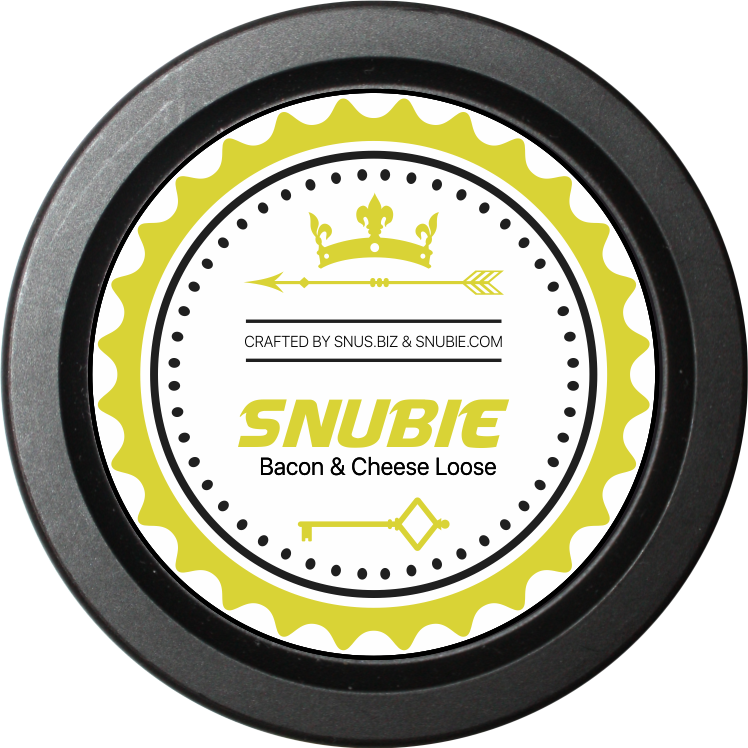 Snubie.com: Snubie Mr. Bacon Lös and Cheese & Bacon Lös - Previews. 12 October 2018. Snubie Mr. Bacon Lös and Cheese & Bacon Lös - Previews. 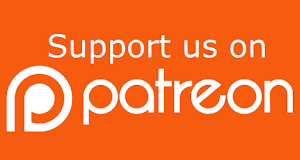 12 October 2018. 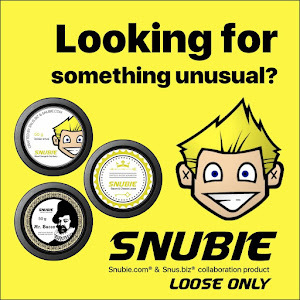 Recently, I partnered with Snus.biz to release my second ever Snubie branded snus: Snubie Blood Orange and Goji Berry Los. 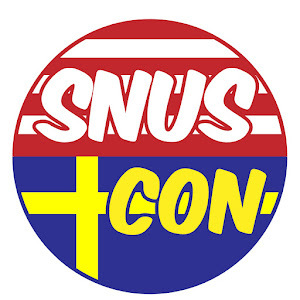 We decided to partner up again to release a unique flavor that has never been done in the snus world before: bacon! 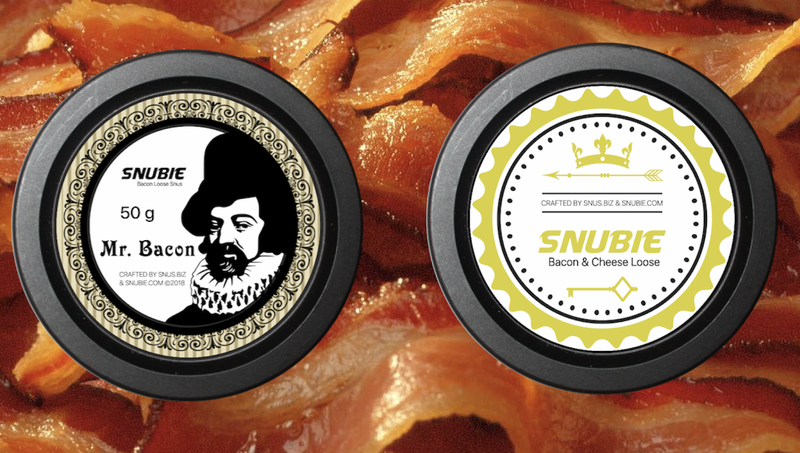 Nowadays, you can get bacon flavored everything, and it's time the snus world got to enjoy it. 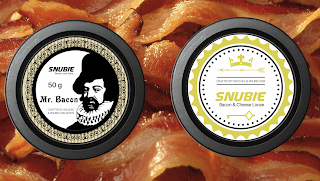 We are releasing two products: Snubie Mr. Bacon Lös and Snubie Bacon and Cheese Lös. These products are available exclusively in the lös format! One of my favorite nasal snuff products is Toque's Cheese and Bacon, so that's a big reason I wanted to see this in the snus format. 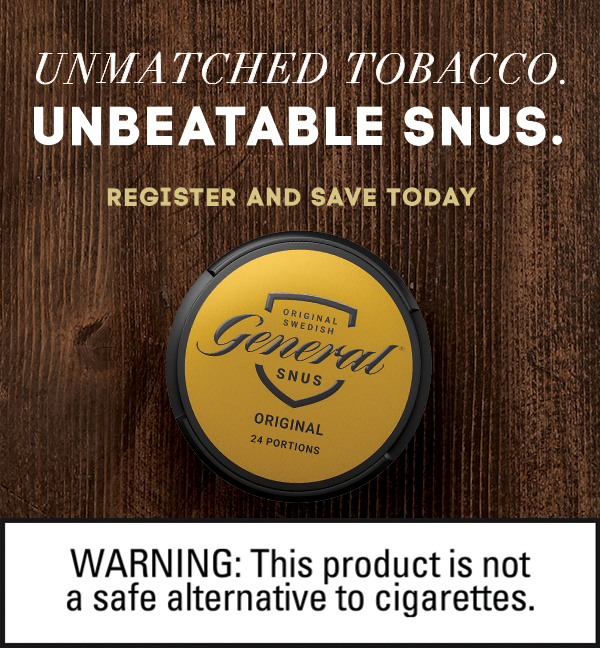 For this unusual and experimental snus, we used two types of tobacco: Virginia and Turkish Dubek. 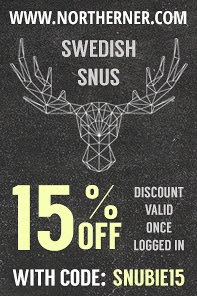 This snus comes in the combo grind, which is a mix of long cut and fine grinding. Combo grinding allows a unique way of releasing flavor, and nicotine! 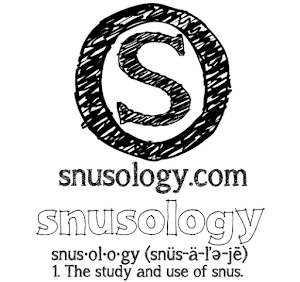 For the broth that flavors this snus, we used Tokyo-K Duroc marble pork (Hungarian Mangalitsa "Wooly"). This is the only breed of pork experts recognize as meeting the standards of "marbling". It's been called "the Kobe beef of pork". 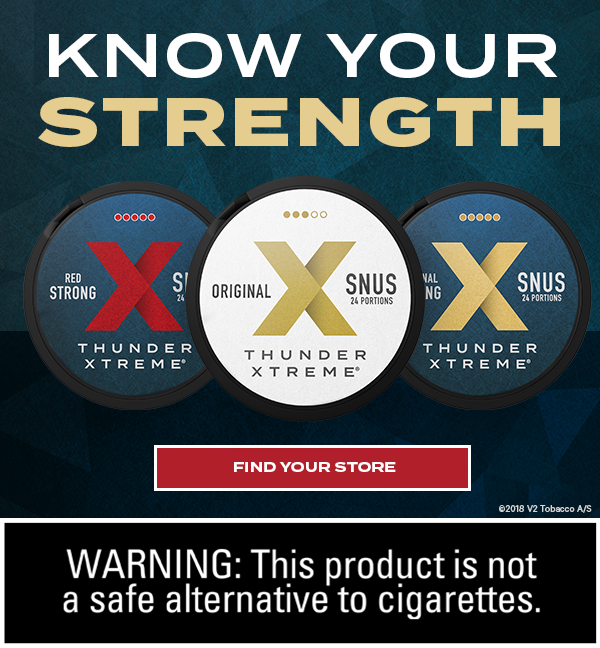 This snus comes with a variable nicotine content between 12-25mg/g, and the nicotine kick is strong with a smooth delivery. 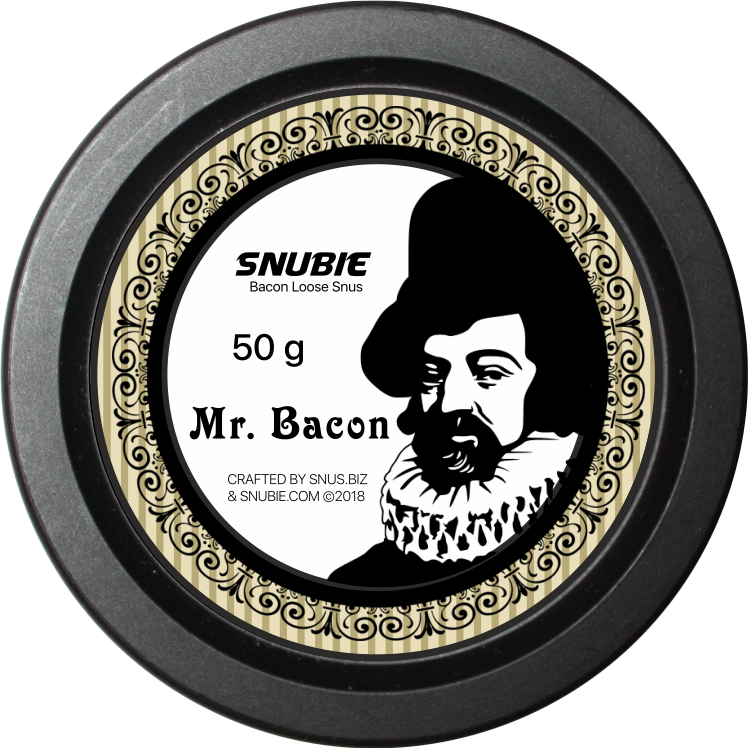 This snus is the same as Snubie Mr. Bacon Lös, but with an added ingredient to give a unique flavor: the elegant Dorblu Cheese! Dorblu is a German cheese with a creamy, slightly buttery, spicy taste. It serves as the perfect compliment to the robust tobacco flavor and smokiness of the bacon. Both of these products will be available soon! 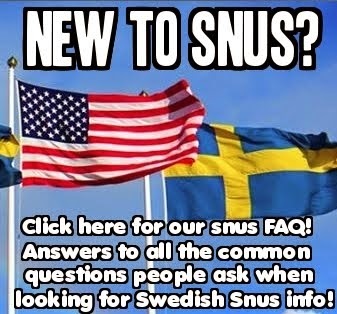 Once they are produced, you can order them by sending an email to hello@snus.biz. 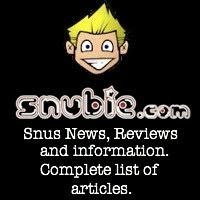 I will put announcements on our Facebook, Twitter, and Instagram once they are available to order, so make sure you're following Snubie on social media for all the latest updates! To be completely honest im going to be buying more cans. I can keep a full stiff lip of this in for hrs..